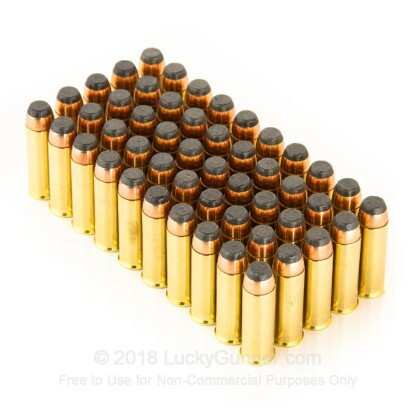 Fired off over 100 rounds with no problem. 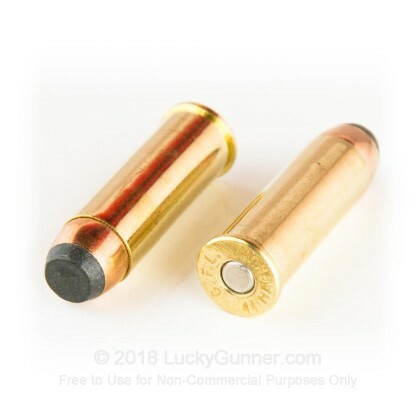 Lucky Gunner comes through again. 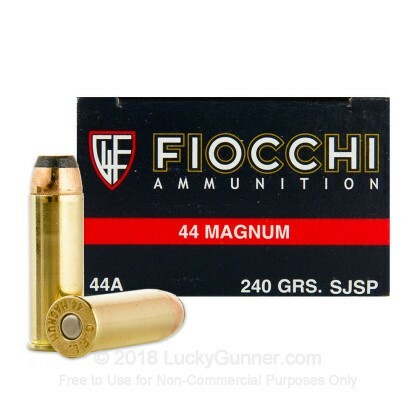 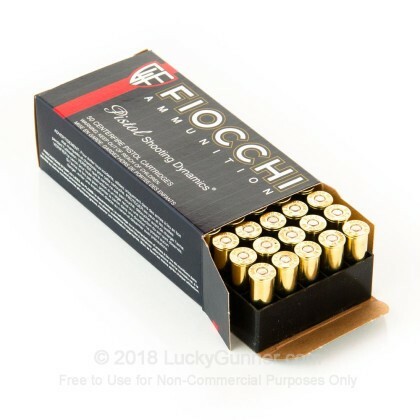 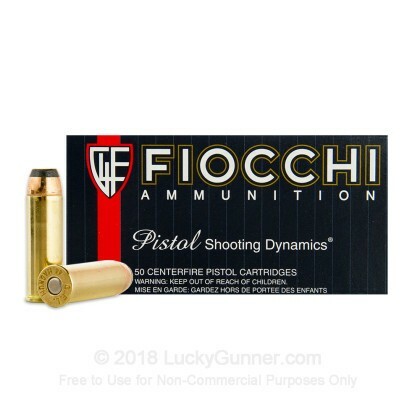 In stock ammo and fast shipping. 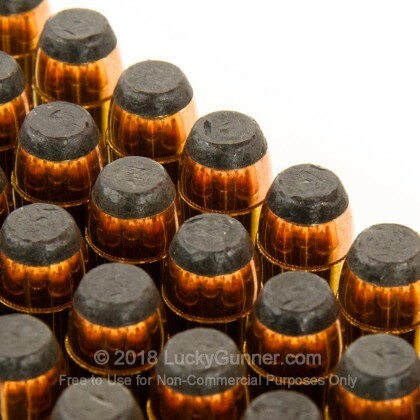 The only reason they get 3 stars for value is not their fault, it is the fact that ammo is too darned expensive!